In the most recent decade, improvements in nanotechnology have been fuelled by noteworthy advances in nanomaterials synthesis and in addition, promising application information for the biomedical, electronics, and energy fields. Nanomaterials innovation has the potential to address a number of today’s biggest scientific challenges, ranging from the need for more efficient alternative energy technologies, faster and flexible electronics, and improved disease diagnosis and treatment. The distinctive properties of nanomaterials include large surface-to-volume ratios, favourable conductivity, unique optical and confinement effects, as well as many others. Today, an existence without nanotechnology is difficult to imagine. Nanotechnologies - to be more particular: nanomaterials - are already used in numerous products and industrial applications. Our Nanotechnology Products and Application database as of now give an outline of how nanomaterials and nanostructure applications are utilized today industrial and commercial applications across industries. NanoResearch Elements offer a huge collection of nanomaterials that navigate the Periodic Table including gold, silver, iron oxide, metal and metal composites, oxides, nitrides and ceramics. We additionally offer an extensive variety of nanowires, nanopowders and nanoparticle dispersions, magnetic nanopowders, nanoparticles and quantum dots. Organic nanomaterials, for example, carbon nanotubes, graphene and graphene oxide, and fullerenes are available with different purity grades and surface modifications. We additionally offer dendrimers, which are organic nanomaterials with well-defined surface chemical groups and sizes suitable for drug delivery research and development. 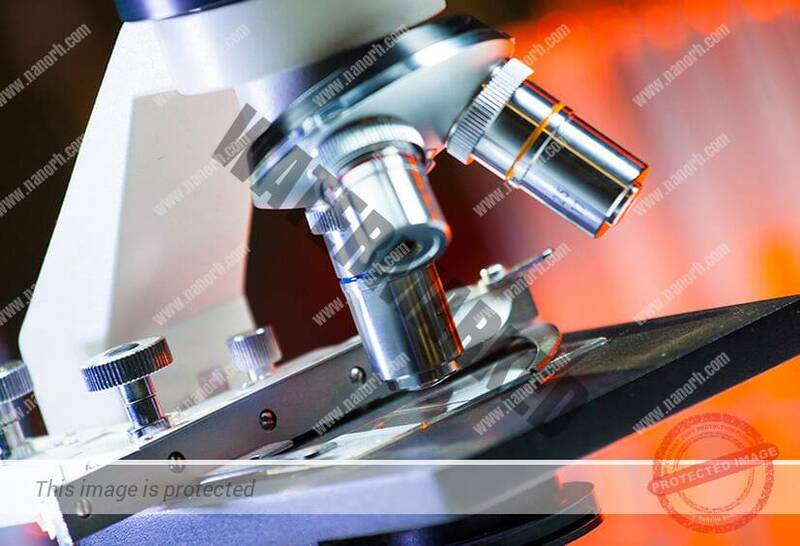 We trust Nanotechnology will drive real future upgrades for production technology in chemistry, biotechnology, electronics, medicine, material science, alternative energy, lubricants, and agriculture.